In this video you can find out my thoughts on Ice Cool by Brain Games. In this video you can find out my thoughts on Game of Trains by Brain Games. Looking to expand your wargame knowledge, learn of the best painters and most talented wargame bloggers? 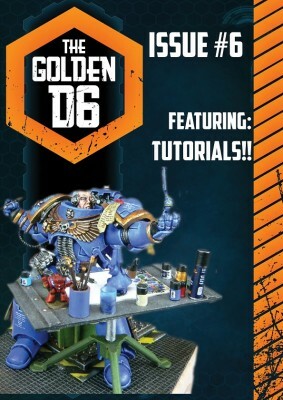 Search no further as Sprue Grey has just released their lastest The Golden D6 - hobby magazine issue filled with an amazing collection of tutorials! Check the review of this latest issue on Wargame News and Terrain. At the center of the table sit three colorless monsters, three paint buckets (red, yellow, and blue), and one creature that combines aspects of all the others. Someone flicks at the next card with their thumb, ready to draw it. 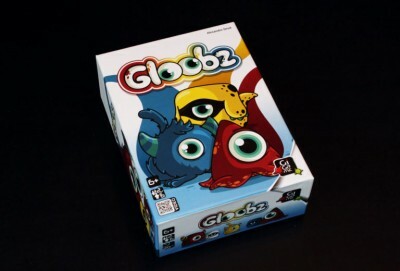 “More gloobz,” they say. 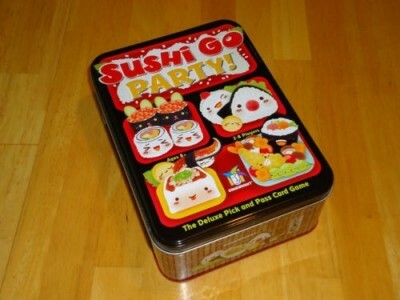 Sushi Go Party is a card drafting and set collection game where players pass adorable sushi cards around in an effort to accumulate the most points by grabbing the best cards for themselves. The various cards offer different scoring opportunities and I won’t explain every one here, but generally you are rewarded for having the most of something and punished for having too few of something. You want to collect valuable sets and avoid cluttering up your hand with useless junk. 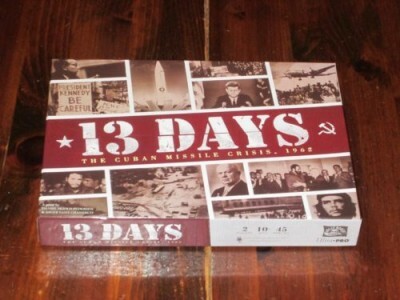 13 Days is a card-driven area control game for two players based on the Cuban Missile Crisis. 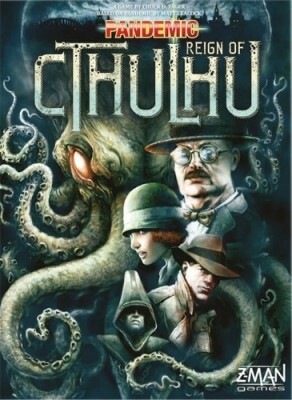 Players play as either President Kennedy (USA) or Premier Khrushev (Soviet Union) and attempt to dominate the other in specific battlegrounds and in public perception. The player with the most prestige at the end of the game (or the player who doesn’t trigger global nuclear war) wins. 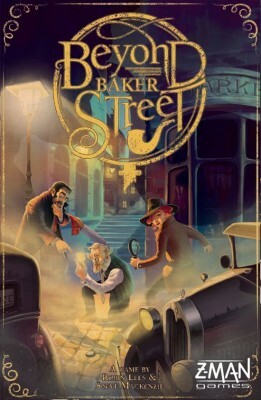 In Beyond Baker Street, the players must work together to try to solve a murder. Players will be playing cards into three stacks to try to discover the correct Subject, Motive and also Opportunity. 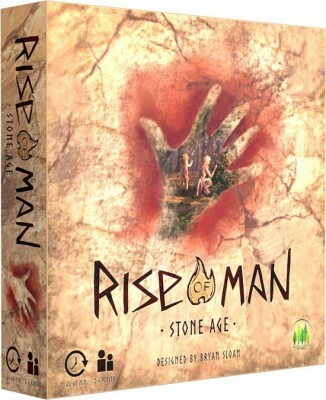 The key is that players won’t know what cards they have in their hand, and must rely on their fellow players to make good use of them.